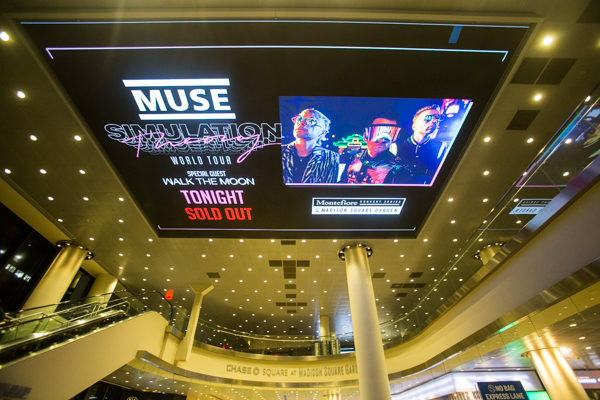 Muse returned last year with new album Simulation Theory via Warner Bros. and are currently on tour in support of the new album. 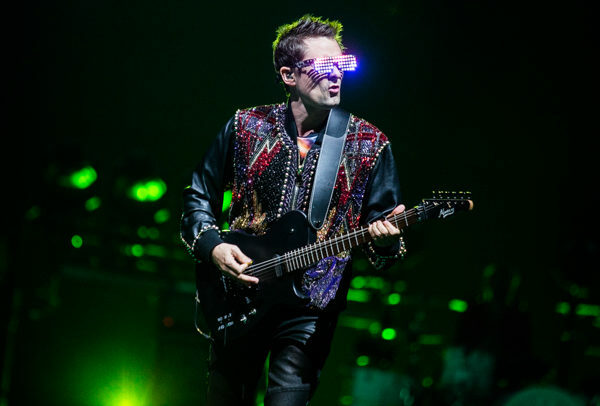 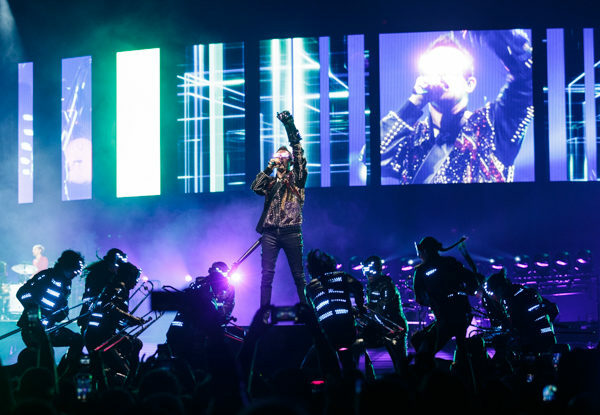 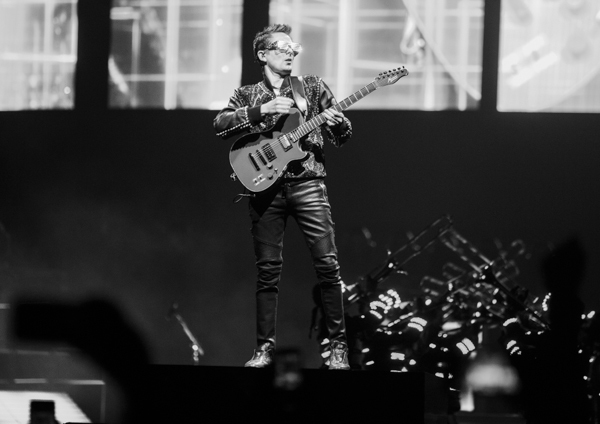 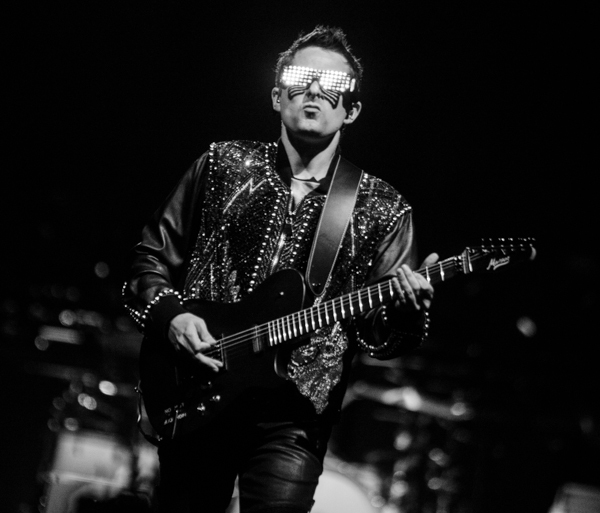 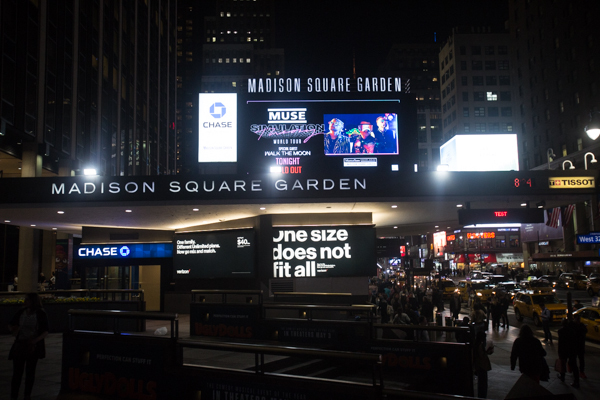 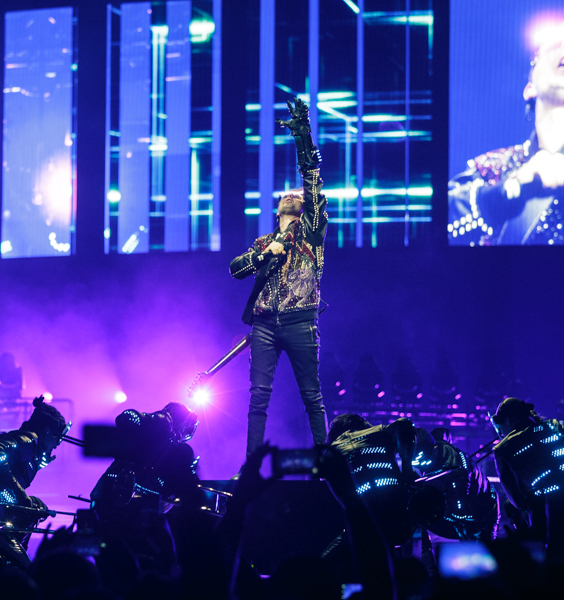 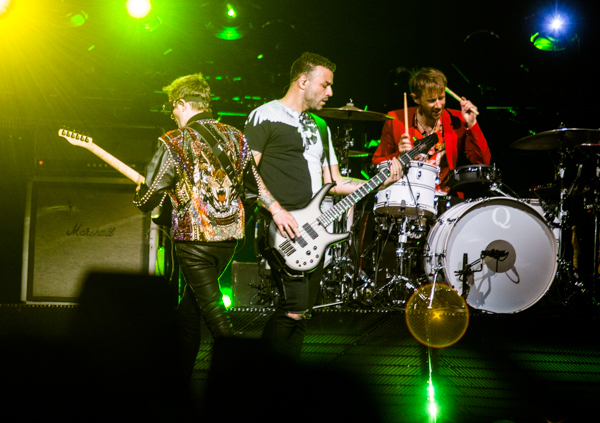 While fans may be split on the direction and sound of the band’s new material, there’s no denying that Muse still put on a hell of a live show and are one of the best “arena bands” around. 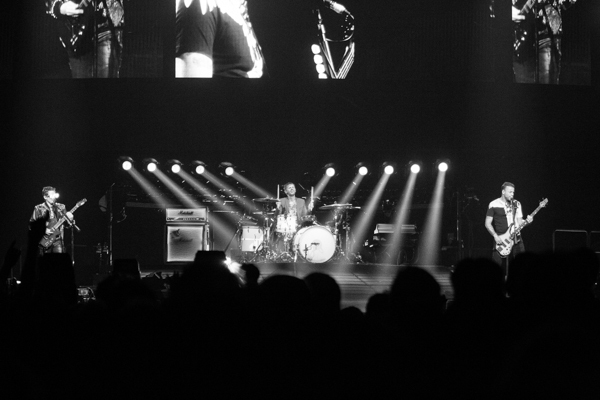 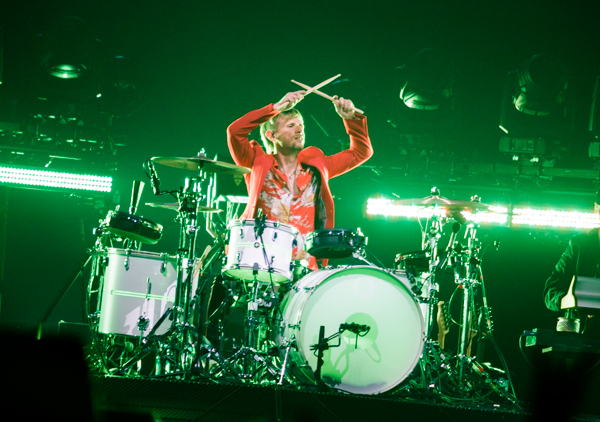 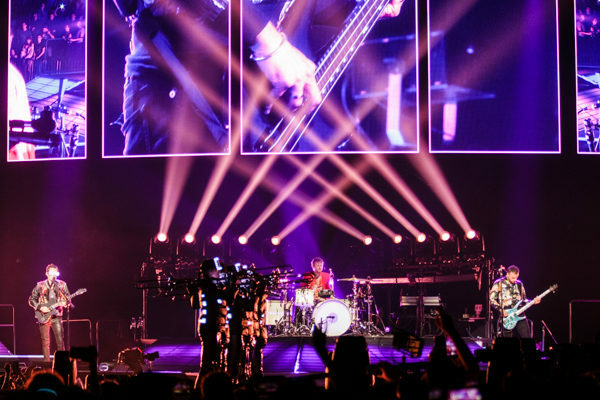 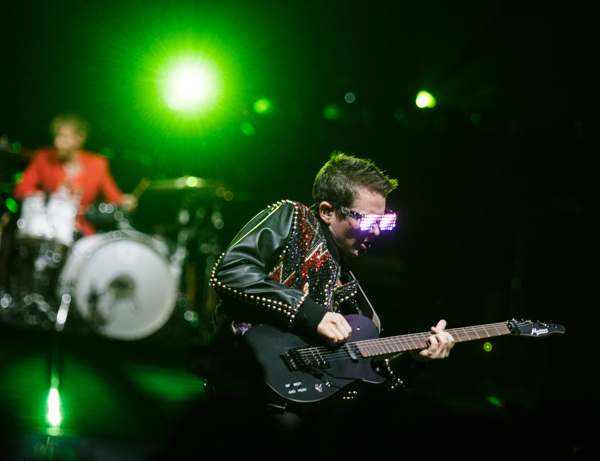 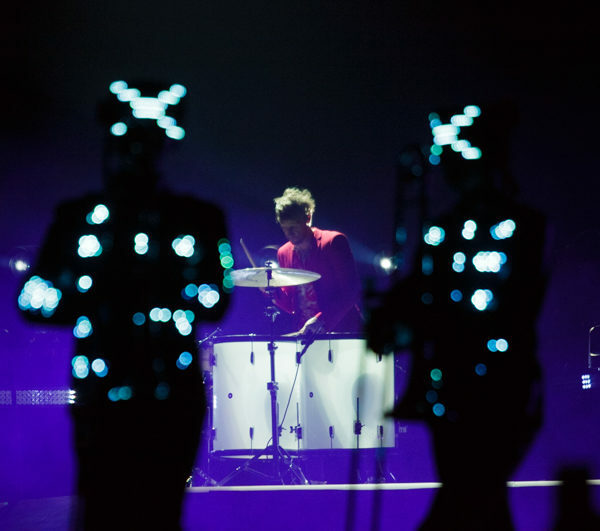 Whether it’s at a smaller venue or the biggest arenas around, Muse always delivers the goods live. 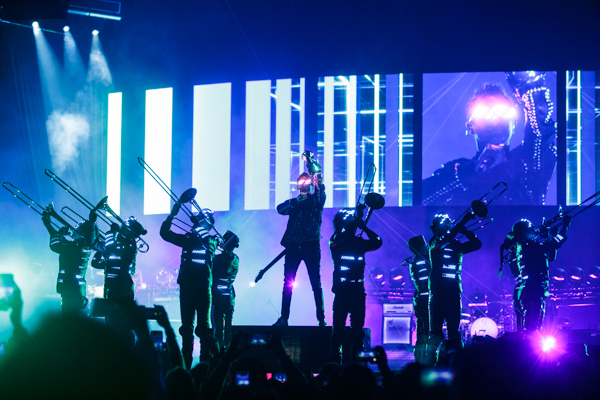 The band always offer up a show with top tier production and always deliver on their bombastic tendencies and this performance at MSG was no different. 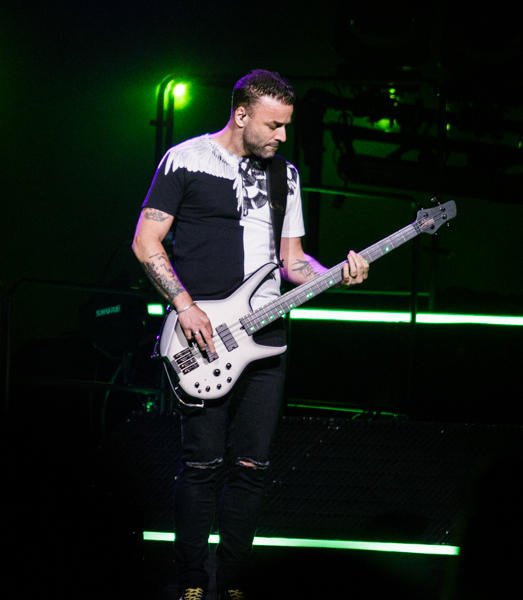 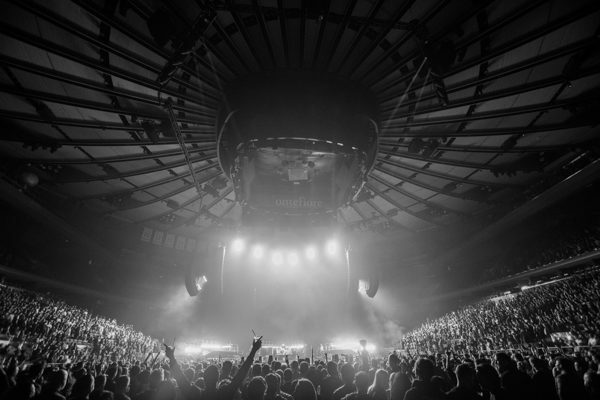 Find a photo gallery from their performance at MSG posted below, along with the setlist.